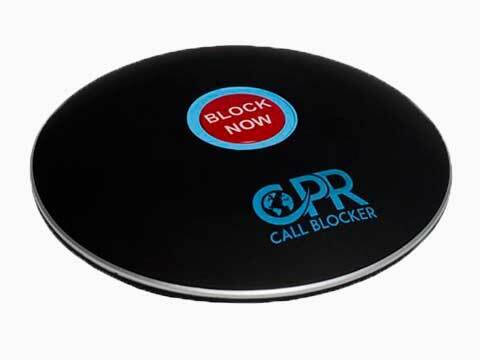 Your telephone service provider can offer some chargeable nuisance call options and the Telephone Preference Service can take action against offenders but a Call Blocker is one of the most effective ways to filter nuisance calls. 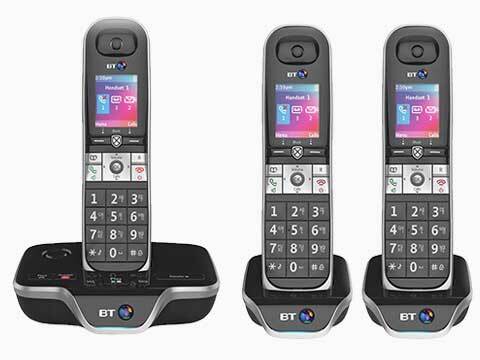 Ofcom’s latest estimate is that approximately 3.9 million nuisance calls are received by UK landlines per year and Ofcom with the Information Commissioners Office (ICO) have issued an action plan for 2018 to reduce these numbers. 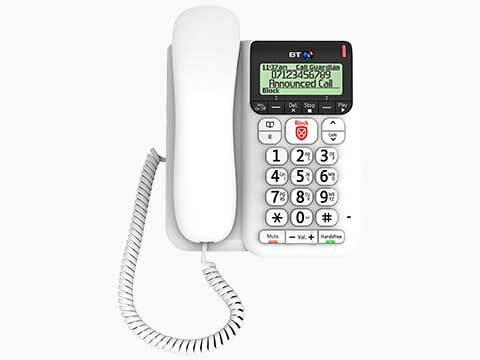 NB Data has a large range of DECT cordless home phones that come with some call blocking technology. 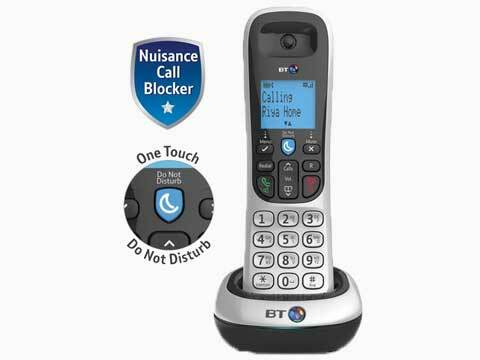 Typically, this is more powerful than the standard network options to block nuisance calls and is usually better value as the cost is included in that of the phone. 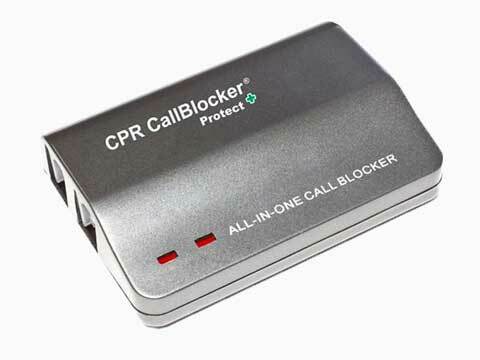 NB Data’s CPR range of standalone nuisance call blockers lets you block numbers from a specific range, for example all calls beginning 08, PPI calls and accident/insurance type calls or calls from withheld or international numbers. 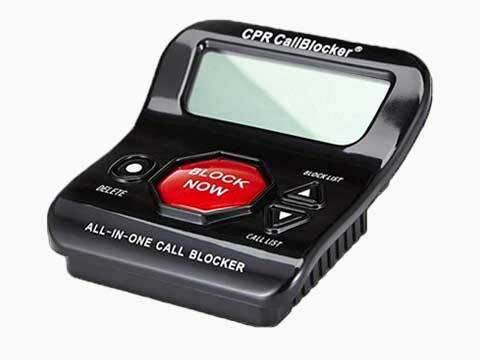 It's worth noting that call blocking phones, and standalone call blockers will only work if you have caller ID enabled by your telephone network. 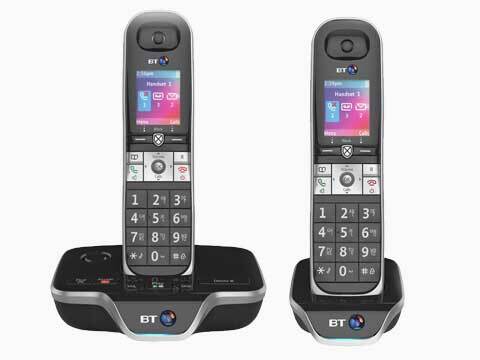 Please call NB Data now on 0161 7672540 for advice on the very latest call blocking options, complete our enquiry form or chat to us via our web chat option (icon below right). 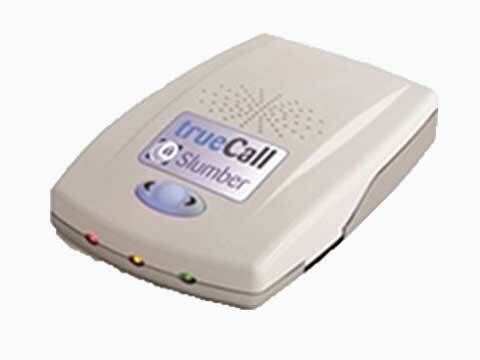 Note: Caller ID service is required from your provider for this product to work. 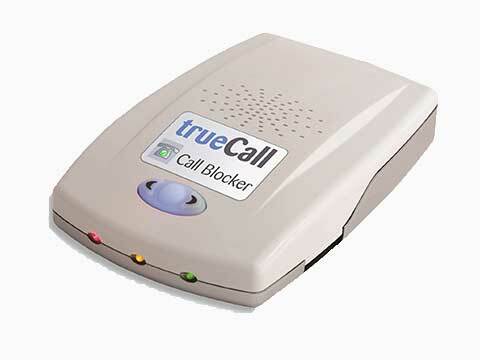 The original - gives you complete control over the calls you receive. For older and vulnerable people, particularly those with dementia. trueCall Care checks every call that arrives. If it is a trusted caller it lets them straight through. Other callers are blocked with a polite message. The trueCall Recorder unit has a 70 hours capacity as standard or 140 hours capacity with the optional 140 hour card. 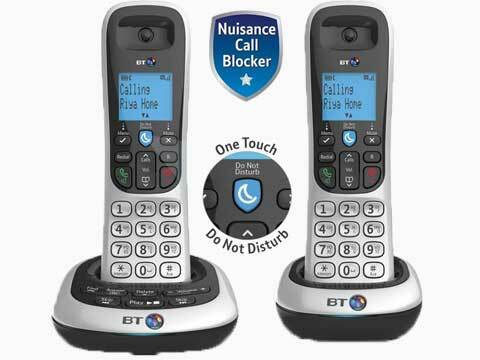 Coming soon to protect night and shift workers from unwanted calls.